latest advances in measurement technology available. The different levels of instruments are matched to the complexity, speed, and accuracy of the required measurement. The output of the instrument can be as simple as user visualization, or as complex as automated computer sampling at the rate of up to 2 million samples per second. However, because many IIHR model studies are unique, data-acquisition systems are often not commercially available. Shop personnel commonly purchase or build equipment components and incorporate them into customized data-acquisition systems to fit each project’s needs. 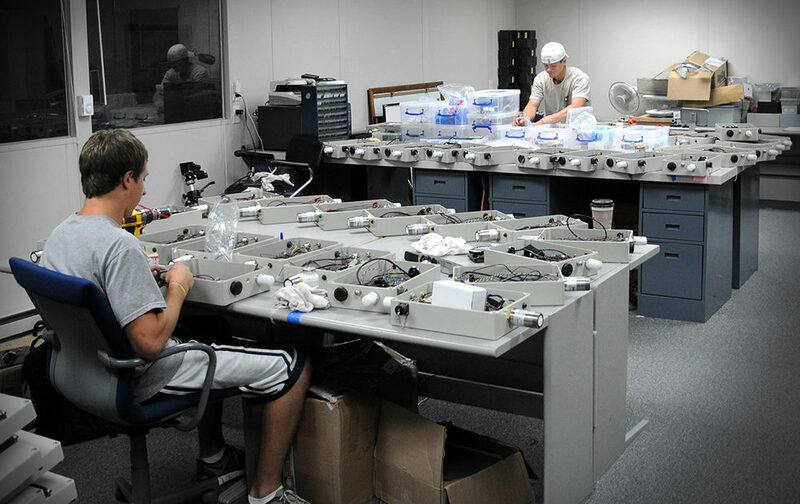 Shop personnel also design and maintain electrical power and control systems for IIHR buildings, including fan- and pump-speed control systems, probe positioning systems, flume tilting control systems, and special electrical requirements for research equipment. 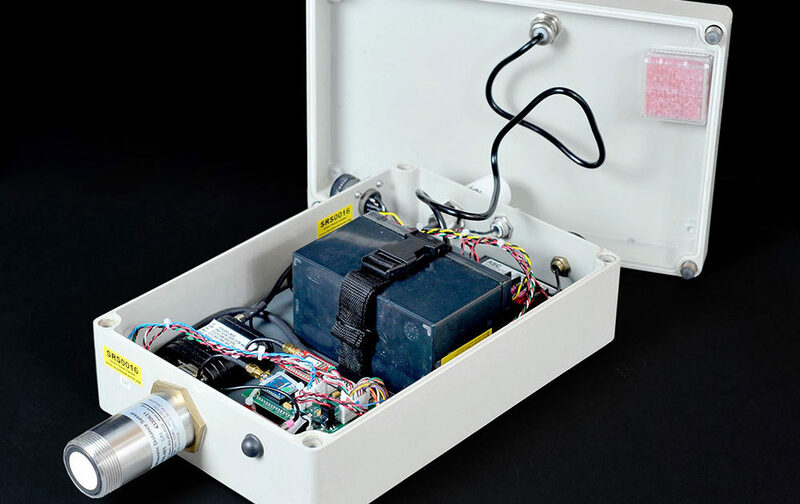 This combination of the latest in computers and data-acquisition boards, along with the state-of-the-art data-collection and analysis software, provides data as accurate and organized as possible.